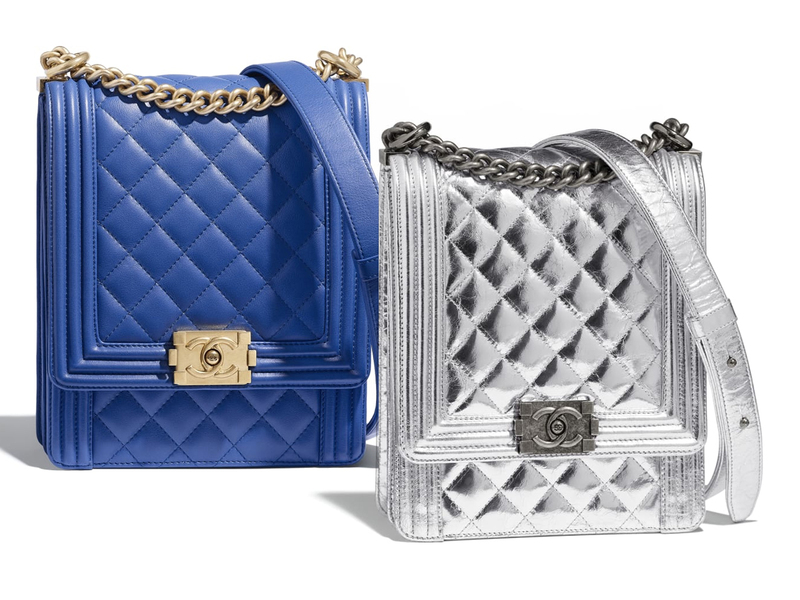 With Chanel’s re-staging of their Cruise 2019 runway presentation that’s now happening in Bangkok as this is being typed, it would be apt to start introducing new (and classic) bags for this collection. And for the very first post for Cruise 2019, here’s something new yet classic. Or is it classic but new? 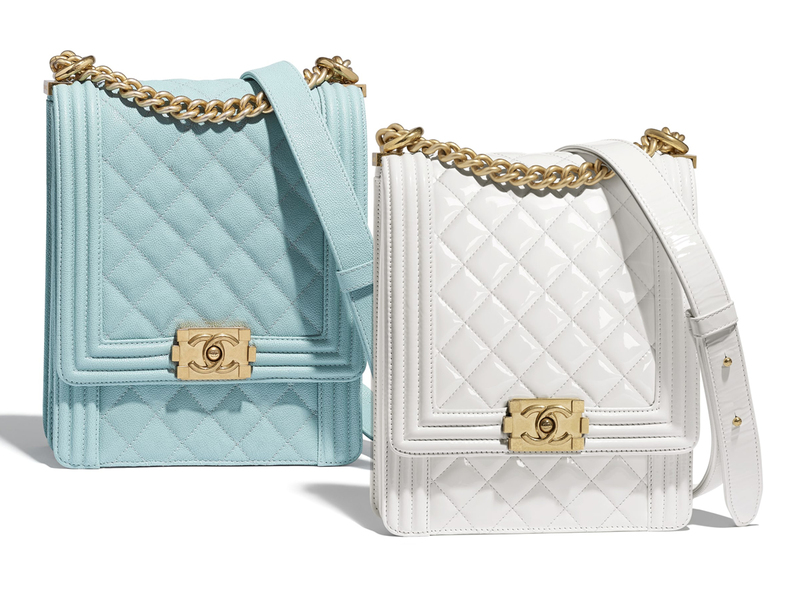 Introducing the new variation of the Boy Chanel that measures some 19.5 cm by 16 cm by 6 cm. Taller than it is wide, it is pretty much the same everywhere else, where a dual-gusseted interior makes up the body of the bag. Finished in a variety of leathers with hardware in different colours, this is perfect for those who want something different but yet doesn’t veer too far from the original. While there’s no word on the price yet, there’s something else that might pique your interest. Besides the earlier size that was just mentioned, this seasonal (maybe) variation will also come in a larger size at 22 cm by 19 cm by 7 cm. A little bit taller, a little bit wider and with a little more depth. Just to hold that tad bit more in case you need it. Priced at SGD5590 and SGD6490 respectively, you can expect more updates to come. 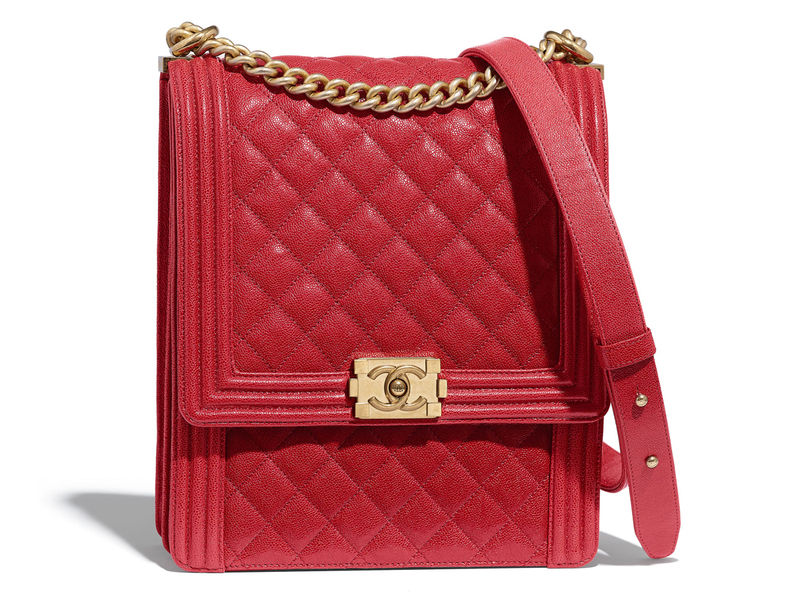 Great colour on the Chanel Boy Bag!